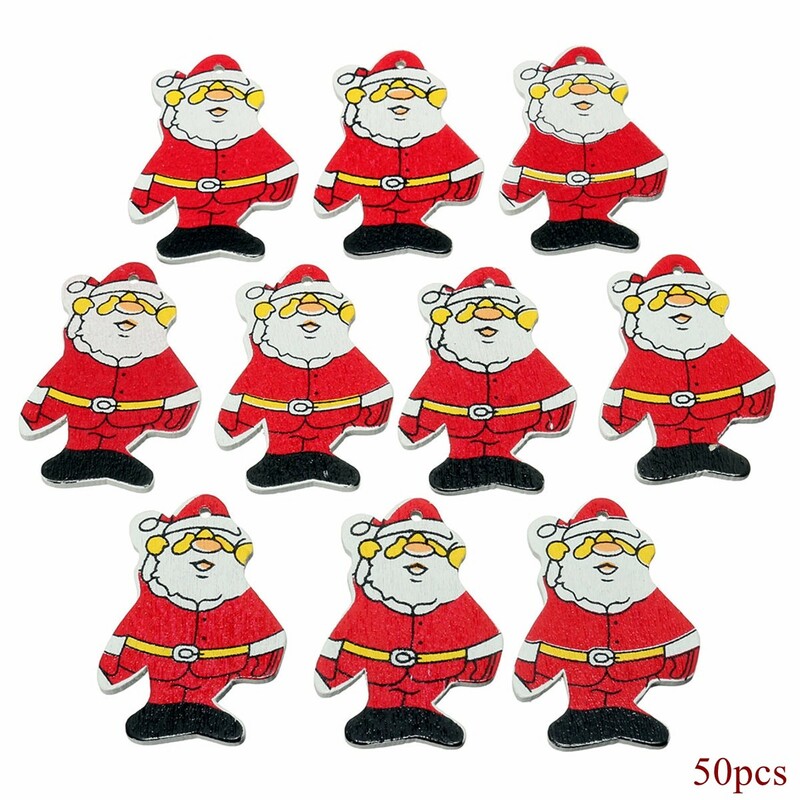 - Pack of 50 pcs lovely christmas wooden santa claus. - One of the most enduring holiday symbols, look great on trees. 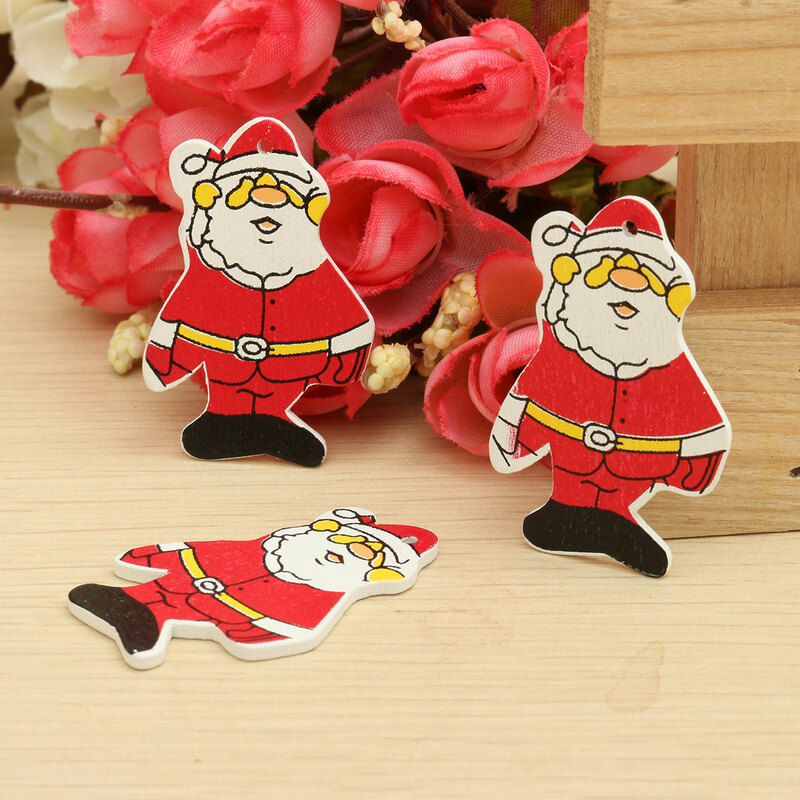 - 2mm thick , covered with red santa, ideal for decorating the Christmas trees. - Make Christmas extra special and colorful this year by choosing these adornments. - Suitable for a variety of places, eg. office, hotel, KTV,all kinds of stores, families and MERRY CHRISTMAS!